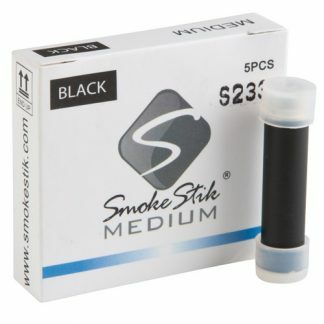 With a number of flavored pipe tobacco types, Library Smoke Shop strives to bring you quality taste that awakens your senses and fits your personal preference. If you prefer your tobacco from domestic manufacturers, we carry Prince Albert, Carter Hall and Captain Black pipe tobacco, along with many others; and for those that prefer the imported variety, you’ll find many exceptional choices from all over the world. 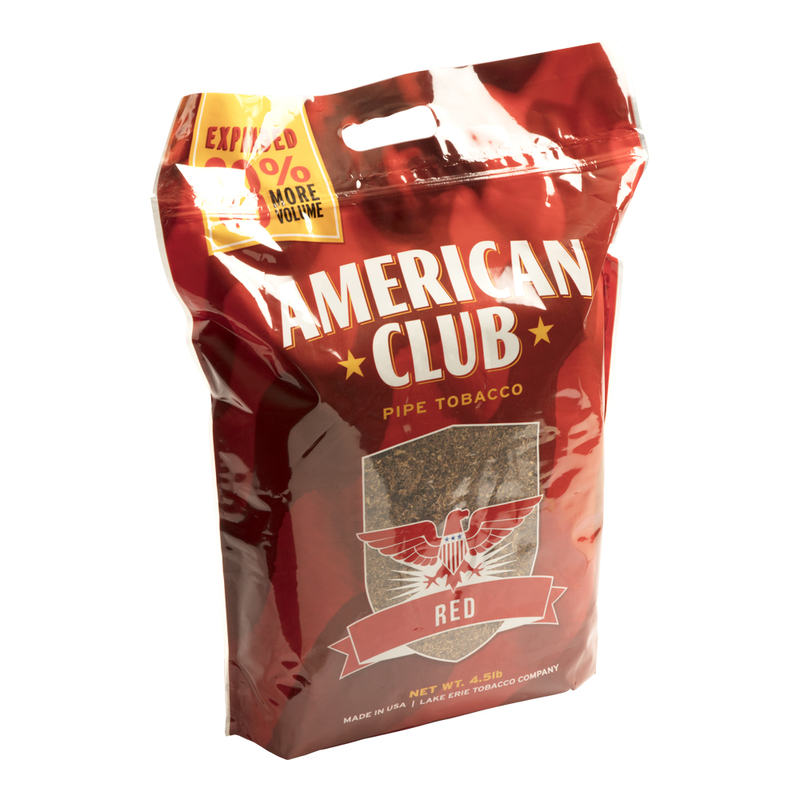 Doesn’t you or your loved one deserve the very best pipe tobacco? 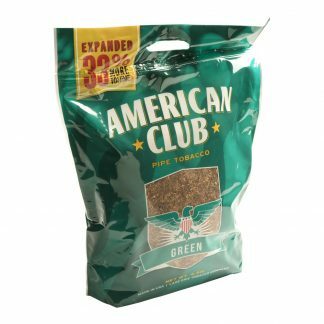 Discover excellence when you buy tobacco online with Library Smoke Shop. 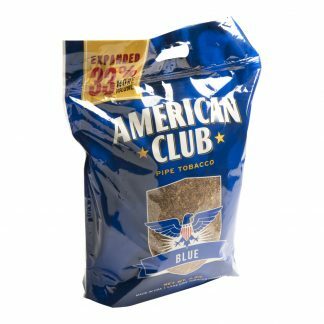 American Club Classic sold in 4.5 lb. bags, is a value priced pipe tobacco made with an American-style blend of flue-cured Virginia and rich Kentucky Burley tobaccos. 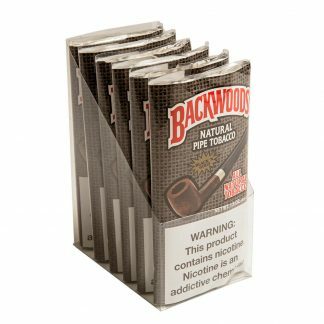 It’s a delightful mellow to medium body smoke with flavors and aromas of nuts, toast, and hints of spice, accented with a natural vanilla-like sweetness imparted by the aged Virginia leaves.